Instead of buying a new computer, adding RAM is often the most cost-effective upgrade you can make to speed up a sluggish computer. You may see a lot of similar articles on the internet, but they all seem a little bit complicated for normal users. Most computer motherboards have two, three, or four memory slots. Some higher end motherboards have as many as six, or possibly even eight memory slots. This is the total number of slots available. Unless you are using a very old computer, you will have to change the RAM. 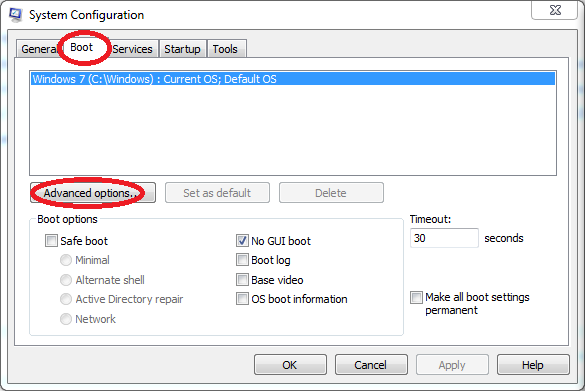 If there is one more slot for adding one memory, you don’t have to reinstall the system. 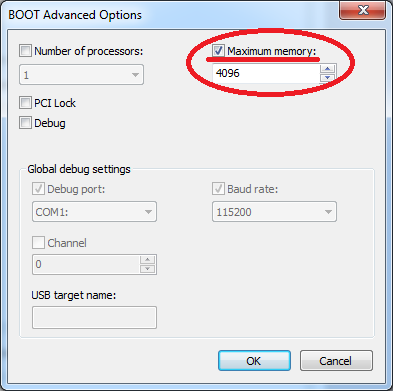 Determine if Windows is 32-bit or 64-bit. 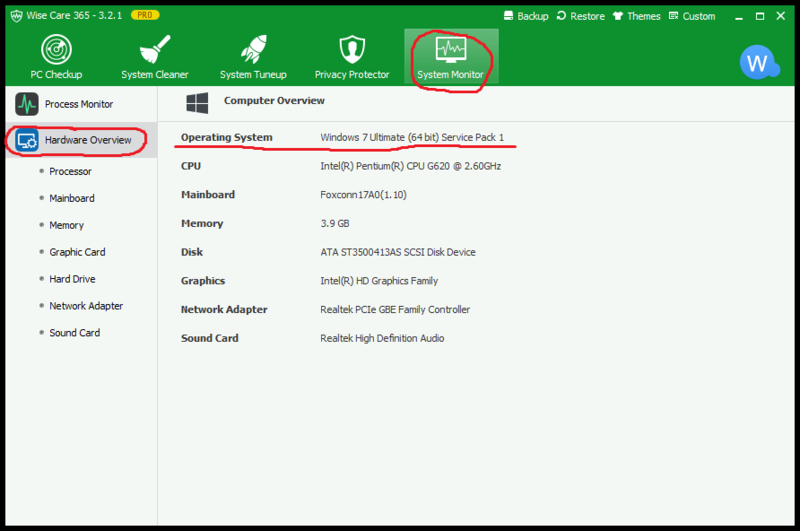 Download Wise Care 365, click Hardware Overview in System Monitor, you will see the info of your operating system. 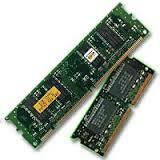 32-bit can support up to 4 GB of RAM. In fact, 32-bit Windows is limited to accessing 3.2GB of that 4GB). 64-bit can support up to 128 GB of RAM or even more than that. 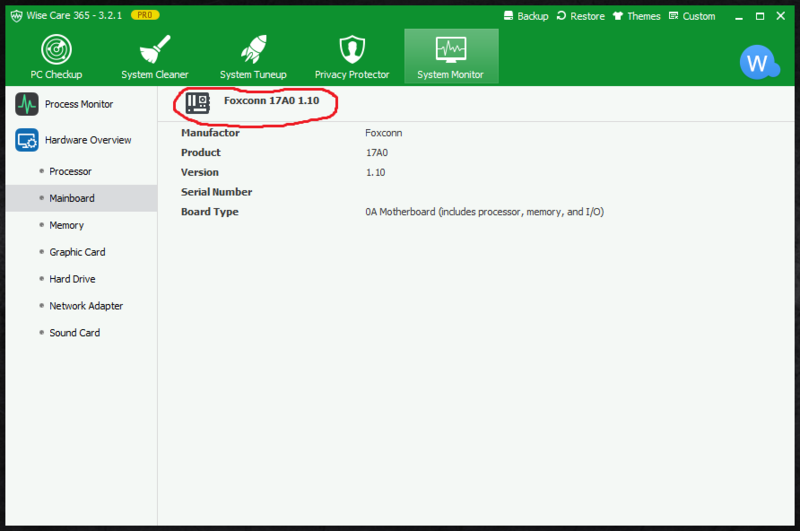 In Wise Care 365, check the Mainboard in System Monitor, you will see your mainboard type. Google it to find the spec of it. You will see the maximum RAM capacity for your mainboard. 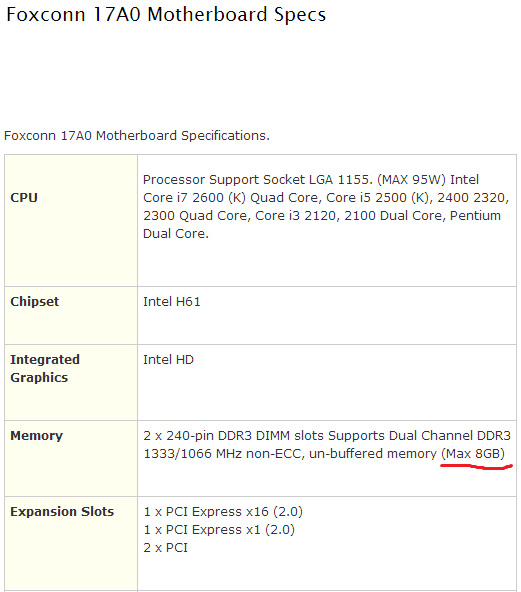 Call me preachy but please first know if you are buying a RAM for your laptop or desktop. In most cases, they are different. Most motherboards accept only one type of RAM, if you're buying new RAM, you're probably going to make your life a lot easier by buying the exact same model as you currently have in your machine, but they don’t have to be the same brand. 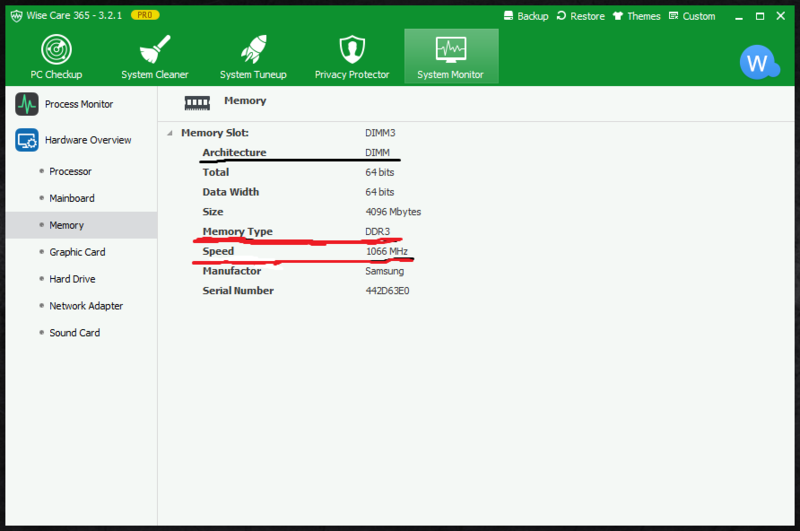 Check the Memory info in System Monitor and buy the RAM that has the same speed and memory type so that it will be compatible with your computer. Some users may encounter this kind of problem: For example, you added a 2 GB DDR3 RAM to the windows 7 laptop which has only 2 GB of RAM( also DDR3 of course). After you properly installed the new RAM, you check the property of computer, it still shows you only have 2GB RAM instead of 4GB. Next time when you run your computer, from your desktop Right mouse click on My Computer and choose Properties. From here you can see whether your Windows 7 now uses maximum available RAM. --> many motherboards like "single-sided-RAM"
--> take a single-sided module for your second RAM-Slot otherwise it may happen that the second module will not detected. in this case the settings in the post above will not help! + with maximum-sized RAM placement not all kind of possible modules will detected and recognized. First check the kind of processor you are using and is it compatible to support more RAM. There are are two types RAM available DDR3 and DDR4, check which one your PC supports.After that you can upgrade your PC and also check whether your PC has two RAM slots or not.